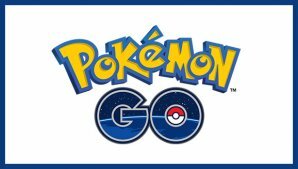 Pokemon Go is the latest craze and people are going absolutely crazy over it. In fact, the game has managed to break all records and topped the download charts. Wondering what the game is all about?